Congratulations, Lucifer, 2018 German Design Award Winner (category Excellent Product Design: Lighting). 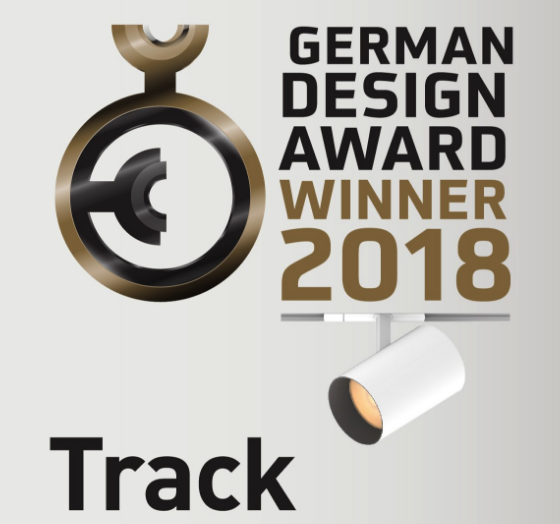 A German Design Award was presented to Lucifer for the technologically advanced, and aesthetically clean design of the Track luminaire. Free from the obtrusive nature of visual clutter and hardware, the Track is a sophisticated nod to timeless simplicity. 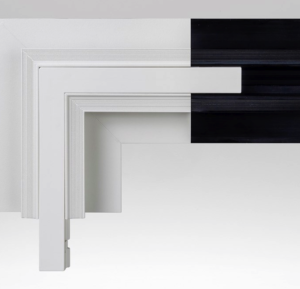 The elegant cylinder should not be overlooked for it’s simplicity, however. The Track has been jam-packed with breakthrough technical and mechanical versatility. 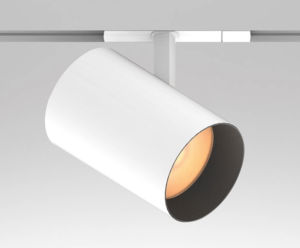 Inside the cylindrical housing lies the power supplies and adjustment mechanisms that allow for one-handed installation into surface or recessed trimless track. The exceptionally adjustable, dimmable LED housing provides hot-aim, self-locking, tool-less adjustment up to 90° tilt and 357° rotation. 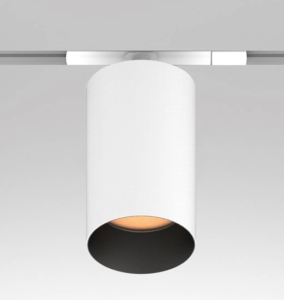 It’s streamlined aluminum body and internal heat-sink are precision cast as a single piece. Track fits well in many locations, but really shines when used to light artwork. 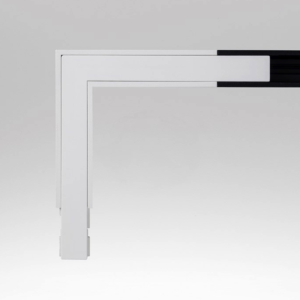 With an optional 97 CRI, the colors on a canvas will seem more vibrant and intense when lit with Track.